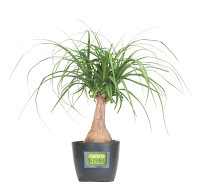 Looking for an ideal indoor houseplant that is durable enough to withstand low light and irregular watering? Well, look no further than a new branded line of houseplants called Plants of Steel from Costa Farms. They'll be launching this new collection of houseplants at retailers nationwide next month. These plants are for people who are really starved for time; busy at work or are always on the road traveling for work. Sounds like my kind of plant! Aglaonemas (pictured above) are durable, versatile tropical foliage plants that are very popular for use indoors and for interiorscape settings. The old standby varieties and newer hybrids come in shades of green with faint silver bands, dark green with cream colored bands or predominately silver with some green banding. The Ponytail Palm (pictured right) is basically a ‘plant it and forget it’ kind of plant, providing it has enough light to thrive and somewhat steady water throughout the growing season. Because this is an arid plant by nature, periods of dryness are not deadly for an established plant. As with all palms, ponytail palms should never be top-trimmed, and they will respond wonderfully to a consistent feeding program in the growing season. Keep in mind, though, that the ponytail palm is an extremely slow-growing plant, so don't expect your desktop plant to transform into a corner unit in one or two growing seasons. A tropical plant, Sansevierias could be elected easiest of all houseplants. They like warmth and dry air; will accept a little sun or a lot; and are not even fussy about the amount of moisture in the soil. Called many nicknames by gardeners, including snake plant and mother-in-law’s tongue, Sansevierias are favored for its ability to grow in low-light situations. The durable snake plant will tolerate benign neglect in a wide range of temperatures. 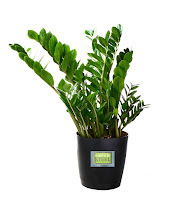 The Zamioculcas zamiifolia (pictured left), otherwise known as the ‘ZZ plant’, is a durable houseplant that requires next to nothing in care, thrives in almost all conditions and isn't bothered by pests and diseases. 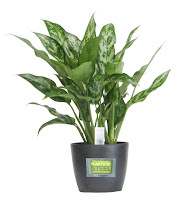 The ZZ plant, with its shiny foliage and stems, grows up to three feet tall. It needs shade, so it's perfect for dimly lit areas in the house. This easy-going plant doesn't require a special soil mix, and it can go for weeks--perhaps even months — without water, thanks to its big underground tuber where water is stored. It does best with occasional watering — about every other week or so. 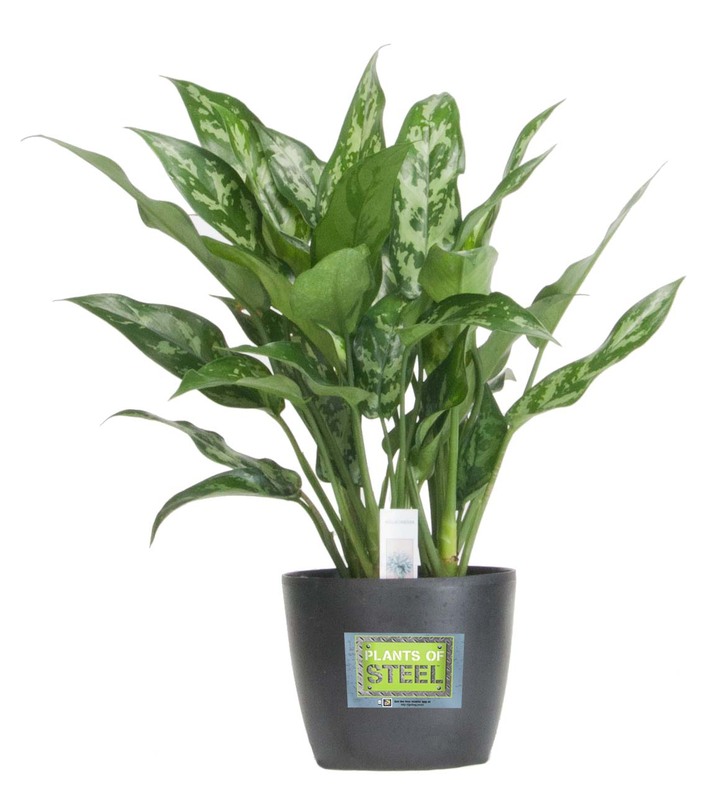 Be sure to look for the green Plants of Steel label at a local retailer near you! Couple days ago, I think, I bought a miracle broadfork, which will be an excellent replacement for the usual shovel and it really easily became my favorite broadfork. If you're into gardening, I do really think, you have to buy them. You'll think that's a real miracle how your garden will change because of it!